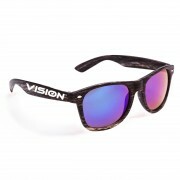 Thank you for visiting PrintSunglasses.com! 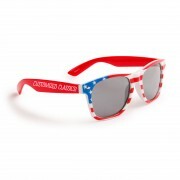 Easy ordering Personalized Sunglasses is our specialty. 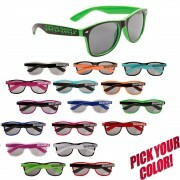 If you’re in the market for branding, weddings, party favors, or promotional sunglasses, you’re in the right spot! We have the expertise, selection, quality and pricing to meet, and surpass, your expectations and standards. If this is your first visit, allow us to welcome you! We look forward to dazzling you with our phenomenal customer service, competitive pricing, amazing selection and our unparalleled quality sunglasses. If you’re a returning customer, we’d like to thank you for returning for more of our fantastic custom printed sunglasses, be sure to contact us before placing your order online, re-orders qualify for additional savings! 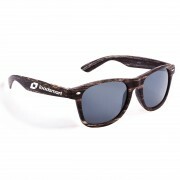 International Corporations, Television Networks and Renowned Entertainers all consider PrintSunglasses.com their go-to source for branded sunglasses. 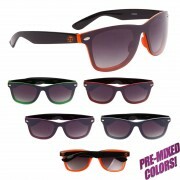 If you’re looking for promotional sunglasses at a low price point, or bulk sunglasses, you’re in the right place! Looking for something you don’t see here? Give us a call, we can easily access our sister company with over 1,500 styles!